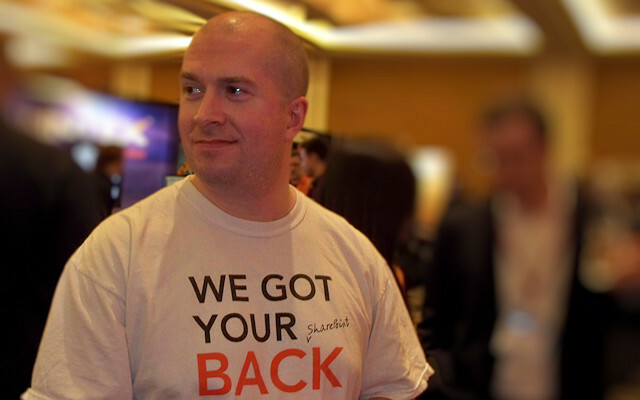 This post covers my SharePoint community activities for the Spring of 2011. There’s quite a bit going on, including back-to-back-to-back SharePoint Saturday events! The SQL Server Worldwide User Group (SSWUG) recently put on their entirely virtual DBTechCon event. One of the original speakers for the event ended up having to cancel just before the event was due to take place, so the SSWUG folks had a gap and asked if I could fill it. It took some scrambling, but I was able to pull together three sessions for them on a combination of SharePoint disaster recovery (DR) and performance topics. Although the event has passed, it’s still possible to access the sessions on-demand. I’ll actually be heading over to Saint Louis today (Friday, April 29th) for tomorrow’s SharePoint Saturday Saint Louis. My co-author and good buddy John Ferringer and I will be getting the band back together to do our “Saving SharePoint” session on SharePoint disaster recovery. Like all other SharePoint Saturday events, the event is free to the public. Come on out if you’re in the Saint Louis area for a free day of training, socializing, and giveaways! Houston, Texas, will be hosting its SharePoint Saturday Houston event next Saturday on May 7th. I’ll be traveling down to Houston on Thursday for some business-related items, but I’ll be speaking at the event on Saturday. I’ll be giving my “’Caching-In’ for SharePoint Performance” talk – now in Prezi form. 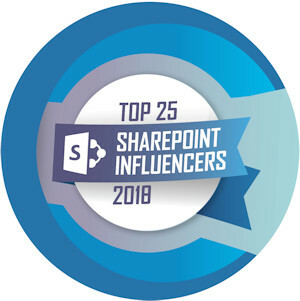 Houston’s SharePoint Saturday event is one of the bigger ones that takes place, and the line-up of speakers is phenomenal. I hope to see you there! On the evening of Tuesday, May 10th, I’ll be heading up to Dayton to spend some time with the Dayton SharePoint User Group. I met Tony Maddin (who heads up the group) after a Cincinnati SPUG meeting, and Tony asked if I would come up and speak to the recently formed Dayton SPUG. I jump at just about any opportunity to speak, so on Tuesday the 10th I’ll be delivering a SharePoint DR session to the group. To wrap up the SharePoint Saturday hat trick, I’ll be heading up to Troy, Michigan, for SharePoint Saturday Michigan on May 14th. Peter Serzo and crew are sure to put on another stellar event this year, and I’ll be presenting a session on SharePoint disaster recovery – specifics still unknown. Stay tuned, and be sure to head over to the event on 5/14 if you’re in the area. I feel very fortunate to have a spot at the mid-year 2011 SPTechCon event in Boston from June 1st through June 3rd. My session (Session 702) will be on June 3rd from 11:30am until 12:45pm, and I’ll be delivering “SharePoint 2010 Disaster Recovery: New Capabilities, New Possibilities” I’m really looking forward to it, and I hope that I’ll see some of you there!